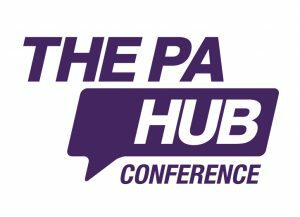 We are bringing The PA Hub Conference to Liverpool for the first time and we have an excellent line up of speakers to help you in your day to day role as an assistant. We have a full day of learning and development as well as the opportunity to meet exhibitors and network with PA peers. The aim of the day is to offer up-skilling and training for PAs to help you develop in the ever-changing role of the modern assistant. Conference attendees can also attend The PA Hub Pre-Conference Social Event the evening before on Thursday 18 May, 18:00 – 20:00 at Neighbourhood in Liverpool. See further details and how to book your place for this PA event here: Neighbourhood Event.